A Psychological Assessment is a process of testing that uses a combination of techniques to help arrive at some hypotheses about a person and their emotional behavior, personality and capabilities. These assessments are most often conducted following a trauma, e.g. motor-vehicle, work-related or other physical accident. Psychological tests administered. 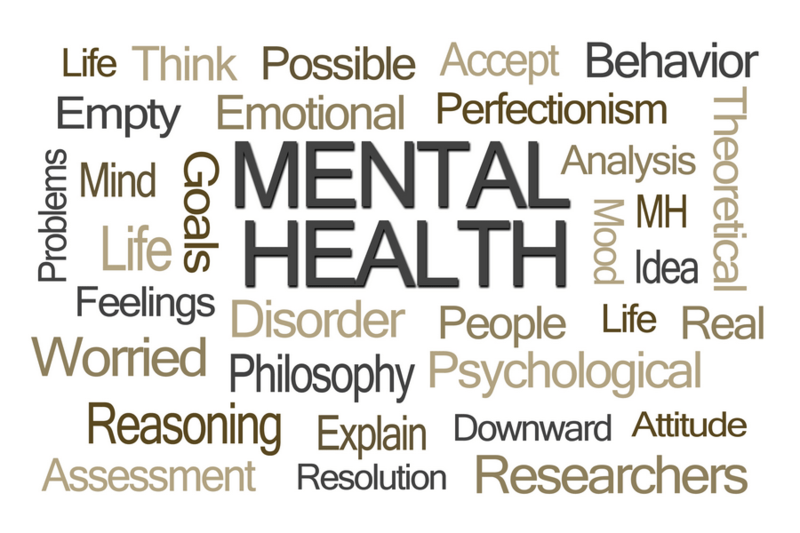 Psychological testing is performed by a licensed psychologist or a supervised professional. Psychologists are the only profession in Ontario that are expertly trained to perform and interpret psychological tests. Norm-referenced psychological tests are standardized on a clearly defined group, termed the norm group, and scaled so that each individual score reflects a rank within the norm group. Norm-referenced tests have been developed to assess many areas, including intelligence, reading, arithmetic, spelling abilities, visual-motor skills, gross and fine motor skills and adaptive behavior. YRPS have an inventory of many well-standardized and psychometrically sound tests to evaluate an individual. Valuable information is gained through the interview process. When it’s for a child, interviews are conducted not only with the child, but the parents, teachers and other individuals familiar with the child. Interviews are more open and less structured than formal testing and give those being interviewed an opportunity to convey information in their own words. A formal clinical interview is often conducted with the individual before the start of any psychological assessment or testing. This interview can last anywhere from 30 to 90 minutes, and includes questions about the individual’s personal and childhood history, recent life experiences, work and school history and family background. Observations of the person being referred in their natural setting provide additional valuable assessment information. This will also help the psychologist conducting the assessment to better formulate treatment recommendations. Standardized norm-referenced tests may at times need to be supplemented with more informal assessment procedures, e.g. projective tests or career-testing. Having reviewed and analysed all the testing and data described above, the psychologist will create a comprehensive and complete picture of the person being tested. Recommendations are based on all the assessment results and from discussion with peers, family, and others who may shed light on the person’s behavior in different settings. Major discrepancies among the findings must be resolved before any diagnostic decisions or recommendations for treatment are made. A report will be produced and presented to the client or parents where a child has been tested. The assessment is never focused on a single test score or number. Every person has a range of competencies that can be evaluated through a number of methods. The report documents the competencies as well as the limitations of the person in an objective but helpful manner to present not only note weaknesses found in testing, but also the individual’s strengths.